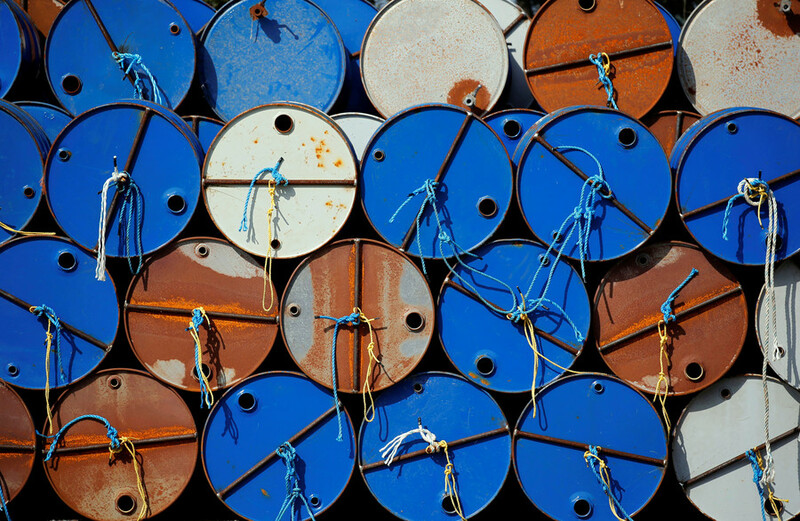 A New York capital management company is set to break new ground on commodity investments by launching a new cryptocurrency, backed entirely by proven oil reserves. 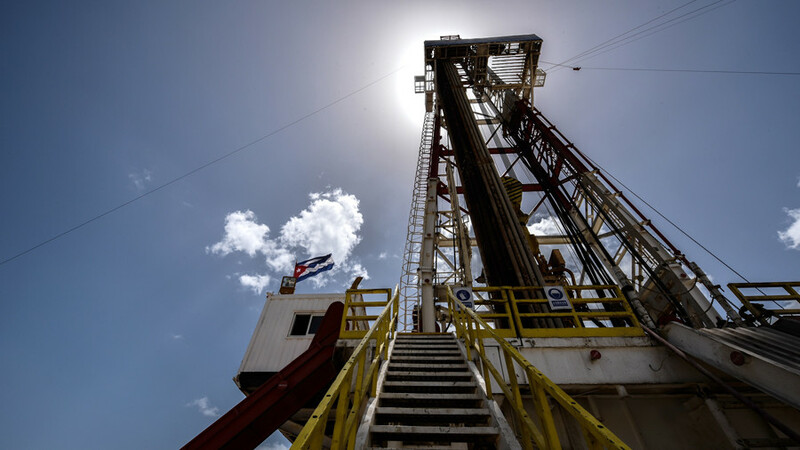 Investment and holding company Signal Capital Management announced March 12 that it would launch the PetroDollar (XPD), a cryptocurrency backed by oil reserves, natural gas, and similar commodities. 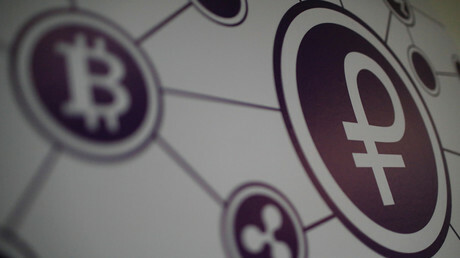 It also boasts to be the “world’s first globally compliant” digital currency, OilPrice reports. The PetroDollar website touts that it will be “linked to physical assets and not thin air,” and will remain “more price-stable as a result”. The burgeoning currency is awaiting a regulatory private placement by US and foreign investors and should receive its first initial coin offering (ICO) by late 2018. It has a market capitalization of $1.48 mln and is set to have an ICO of around $700 mln, professing to be one of the largest ICOs to date. Investors will treat the PetroDollar as a currency and not an exchange traded fund (ETFs), circumventing some tax reporting obligations, and is “not expected to be subject to annual tax but instead will be taxed only upon any gains (or losses) from their sale of PetroDollars,” its official white paper reads. 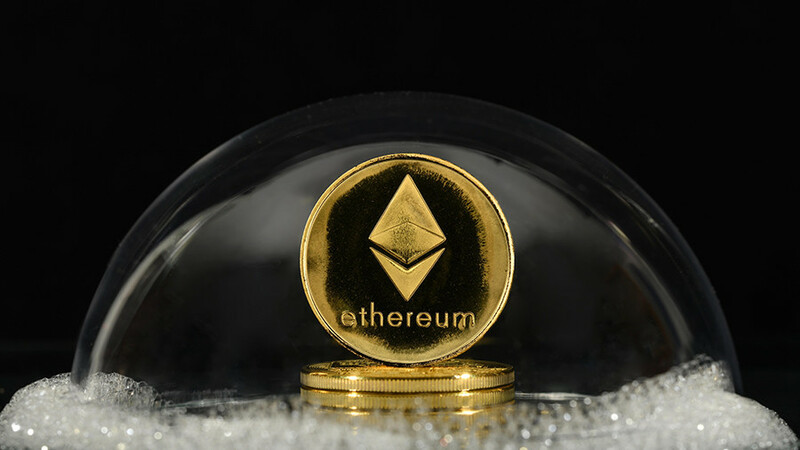 The cryptocurrency also affirms to be “tradeable worldwide outside of the traditional banking system” and is “expected to be in Top 20 cryptocurrencies by total market value”. After the initial ICO, it aims to back each coin by over “13 barrels of proven recoverable oil reserves”. However, it is not the first self-proclaimed “globally compliant digital reserve currency”. In December 2017, a team of former US regulatory commissioners, along with technology and banking experts, launched OilCoin, which uses the exact same maxim. However, some disagree on the definition of a “globally compliant” cryptocurrency, after Venezuelan president Nicolas Maduro unveiled the petro (PTR) early last December and ordered his country’s state-owned oil conglomerates PDVSA, CVG, and Pequiven to buy and sell using the commodity-backed digital currency. Maduro reportedly sold $735 mln of the petro, which is backed by 5 bln barrels of oil and additionally gas, gold and diamond reserves, in order to circumvent the US-imposed financial blockade. Opposition members of the Venezuelan Asamblea Nacional (National Assembly) decried his actions “unconstitutional” and “illegal”. “This deepens the crisis that we are living in. The PTR is another example of corruption, and we will come out of this crisis with measures that we have announced from this parliament,” Rafael Guzman, its representative, stated publicly. Venezuela’s regulator said in February that it planned to draw initial investment from Qatar, Turkey and other Middle Eastern countries, as well as from European nations and the US. 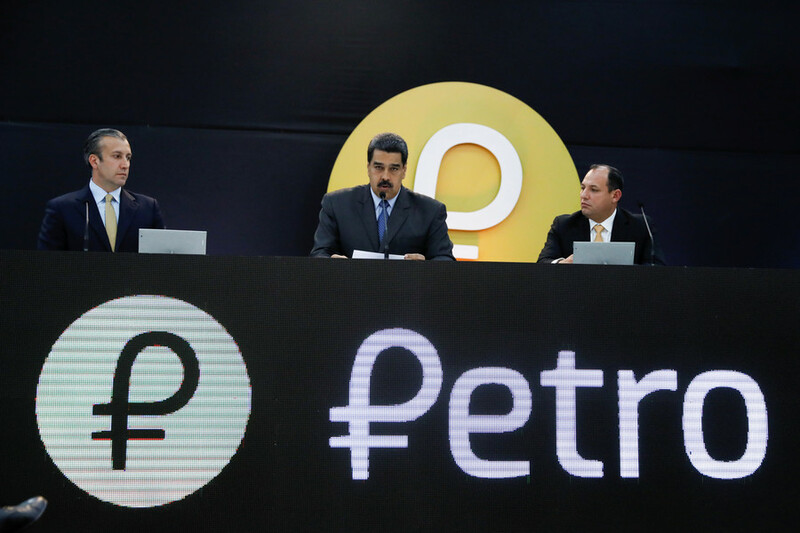 The US Treasury Department, however, warned such investments would violate sanctions levied by Washington against Caracas, which technically prevents US banks and investors from openly acquiring petro. 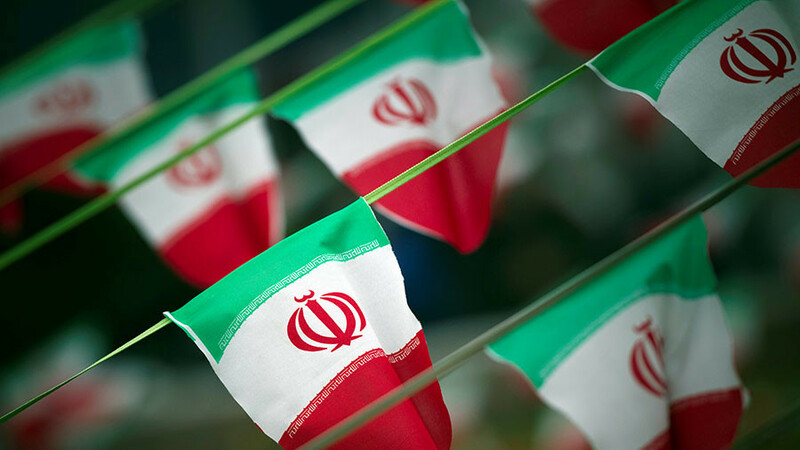 Iran has created a similar digital currency to bypass US sanctions and trade oil without buying US dollars.